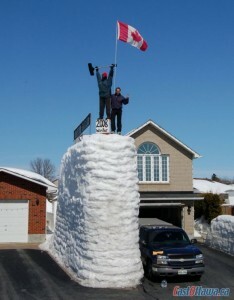 Every now and then, a whopper of a snowstorm hits and sets a new record. Here are some of the biggest snowfalls ever to take place in a 24-hour period. On February 9, 1963, a whopping 78″ of white stuff fell in Alaska, setting the official world record for most amount of snow that fell in a single calendar day. Although this location only contains a highway maintenance station on the Richardson Highway, it still meant a lot of shoveling to get to work that day. 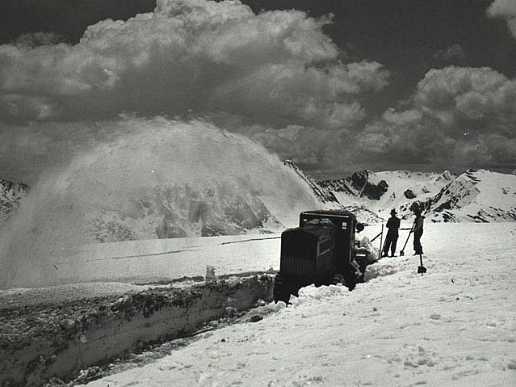 This lake just an hour west of Boulder did hold the world record for 24-hour snowfall until Mile 47 Camp’s snowfall was made official, with Silver Lake’s 75.8″ on April 14-15, 1921 wiped it out from the top spot. Batting with the big boys, Echo Summit Sierra saw 67″ fall in one day and put this town in the top 3. February was only days away from being over, when 65″ fell on the 24th and set a new record in the state. But at least skiers and snowboarders didn’t have to worry about a snow shortage! In what’s known as “The Blizzard of 1888″, snow fell from the sky like there was no tomorrow, dropping 58” to put Saratoga Springs in the fourth spot overall. In a remote area west of Prince George, a central city in the interior of British Columbia, 57″ of snow dropped in 24 hours on February 11, 1999- as much as Whitehorse, Yukon receives in an entire year. South Dakota isn’t usually a place people equate with heavy snowfalls, but the town of just over 3,000 snowed themselves into the record books on March 14, 1973 with 52″ of snow. Those Pacific Coasters sure do get their fair share of snow, with 50″ fall exactly three weeks before Christmas in 1985. While each city saw a record 49″ fall, New York started things off on November 14-15, 1900, followed soon after by Wyoming on March 21, 1924, and then over 40 years later with New Hampshire taking up the rear on February 25, 1969. 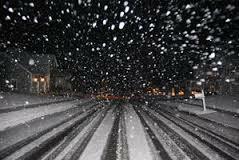 The state set the record for 24-hour snowfalls twice on the same day (February 25, 1979), with one taking place in Shonkin and the other in Millegan; both saw 48″ fall from the sky. Up north, however, La Belle Province beat both cities to the punch when the same amount fell on March 20, 1885. The West Coast is usually known for relatively mild weather, even with the mountainous presence, but someone forgot to tell that to Hood River Experiment Station when 47″ fell on January 9, 1980. Just a wee bit east of the Pacific Ocean and about halfway between the north and south borders of British Columbia lies Lakelse Lake, the January 17, 1974 site of a record 46.5″ of snow in one day. 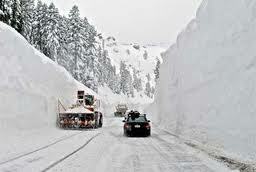 Less than a half hour drive from our previous record holder, Terrace endured 44.6″ of snowfall on February 11, 1999. Coming close to the end, this border town had an even 42″ fall less than 20 years ago, on February 5, 1995. Nestled in the Rocky Mountains at the head of the Portland Canal, this town of less than 500 lays claim to the 19th most snow that’s fallen in North America in a single day, with 41.6″ falling on January 16, 1976. 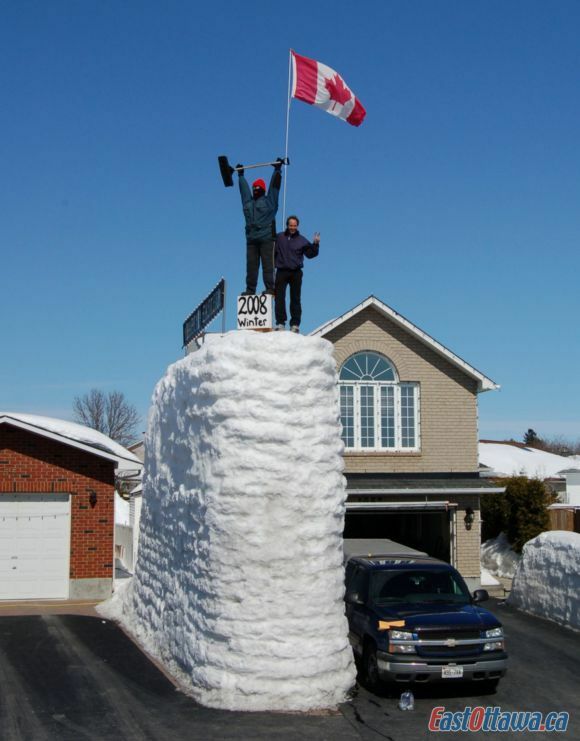 Travel east across Canada for about 4,500 miles in just about a straight line, and you’ll find this tiny town of 300 that closes out the list with 41.3″ of snowfall on February 5, 1988. Though it most likely won’t snow nearly this much on any single day this winter, make sure you’re prepared with a Toro or Ariens snow blower, and enjoy tax-free shopping (except in Minnesota) and free shipping to anywhere in the lower 48 states. Snow falls and waits for nobody to do so, demanding to be cleared on its own schedule. But just because snow falls when it wants, you don’t have to head out there at the first falling flake. 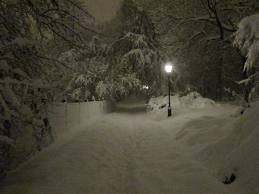 Here are a few reasons why snow clearing in the middle of the night is cultishly popular. Unless you live right downtown in New York City, not many people in your neighborhood will be up and out at 3am. Because of that, the quiet and solitude can become your best friend, making the street—and neighborhood—feel like entirely your own. It can be a chance to catch up on lost thoughts; ponder the past, present and future; or just take in the stark beauty of a crisp, cold winter night. As brutal as winter weather can be, there’s something awe-inspiring about seeing your breath freeze juxtaposed with soft, fresh snow resting on tree branches. When you clear your drive in the middle of the night, you don’t have to deal with snow ploughs messing up your work or neighors and kids stomping the snow on your sidewalk into an icy, unclearable layer. Instead, snow clearing during the witching hour lets you go at it entirely at your own pace, letting you work comfortably and how you want. How many times have you woken up to the site of a foot of snow covering everything in your neighborhood and felt dejected as you thought of all the work ahead of you? And how much of that was eased as you looked at your neighbors’ cleared drives, thinking you didn’t want to be the last—or only—one with a snowy driveway. Now you can be that person who’s gotten the jump on everyone else instilling a sense of competitiveness that keeps your neighborhood looking fresh and looked-after. You probably won’t be able to use your Toro or Ariens snow blower in the middle of the night, as it’ll make a bit of a ruckus that’ll wake up and annoy your neighbors. But for one night, you can keep your snow blower rested and ready to go for the next snowfall, giving you a chance to get a bit of a workout in instead. With the snow already falling in cities all across the United States and plenty more to come in the next few months, make sure you’re ready for it with a Toro or Ariens snow blower. Check out our single stage snow blowers for light powdering, or two stage snow blowers for a heavier crop. And no matter what you buy, shipping is FREE to the lower 48 states. 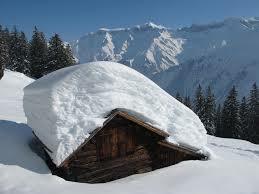 Snow blowers are a fairly recent invention, far outweighed by how long snow has been around. But two of the most recognizable names in the snow blower business, Toro and Ariens, have quite the histories behind them. The motorized snow clearing machine was first invented in 1870 by Robert Carr Harris of Dalhousie, New Brunswick. Although Harris patented his “Railway Screw Snow Excavator”, a basic type of snow blower, the first practical snow blower belongs to someone else. In 1925, Arthur Sicard presented his first prototype, a design he based off a concept he first thought up 31 years earlier. 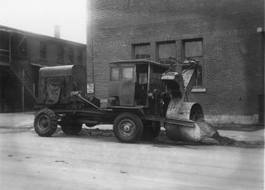 Two years later, Sicard sold the first “Sicard Snow Remover Snowblower” to Outremont, Montreal, and the rest is history. Almost 100 years ago, Toro got its start and never looked back. They’ve consistently produced quality snow blowers for every type of drive and snowfall. Toro has also branched out into lawn and garden care, agricultural needs, and home, professional and sports areas. But when it comes to snow blowers, you’d be hard-pressed to find yourself a better one than a Toro snow blower. The machines are quite sophisticated, coming in choices like single stage or two stage (for light snow or heavy snow, respectively), and electric options for homeowners who want an alternative to recoil start snow blowers. The Great Depression had only been underway for a few years when an idea was sparked in 1933. Henry Ariens’s company, Brillion Iron Works, the one he had spent 40 years building, was gone in an instant. 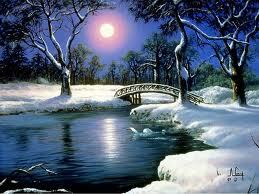 But instead of giving up and rolling over, Ariens and his three sons turned their focus elsewhere. Using a $1,500 loan borrowed against his life insurance policy and another $1,500 raised by selling stock shares, the four Ariens built what would eventually become one of America’s premier snow blower companies, starting with America’s first man-made rotary tiller. And now, 80 years later, winter weather dwellers everywhere are as familiar with an Ariens snow blower as they are with the season itself. They’ve got eight different types of snow blowers currently available, with Snow Blower Source a proud carrier of Ariens. So when you fire up your Toro or Ariens snow blower this winter, take a second to remember the storied history that’s brought man and machine together. And no matter which snow blower you buy from Snow Blower Source, enjoy FREE shipping!